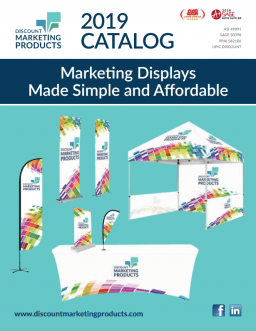 These high-quality podium flags are ideal for any event such as corporate engagements or conferences. 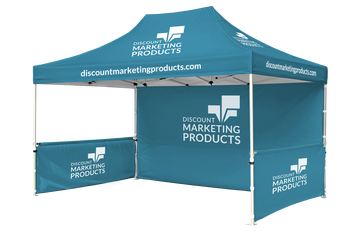 Podium flags are printed using full color digital printing on premium 9oz soft knit fabric. The complete set includes a dowel, hanging string, tassels and/or fringe. Available as a straight cut, angle cut or V cut and can come with or without tassels and/or fringe. Custom sizes, cuts, shapes and hardware are also available. Various colors are available for the tassels, strings and fringes. Various color options are available for the string, tassels and fringes. Fringes: gold, black, white, blue, green, purple, red.